Image by artist Lindsay Watson (Tumblr). When entering college, students tend to have a picture of what “the college experience” is supposed to be like. Whether it’s pulling all-nighters, developing a caffeine addiction or partying like there’s no tomorrow, each image that incoming freshmen conjure up is distinctly different from the next. But amidst the fantasies of what life away from home will be like, Ohio University’s incoming class of 2019 forgot a pivotal part of the freshman experience: the transition period. High school and college have very little in common, yet it is often assumed that the transition will be smooth and seamless. But is this the case? With teenagers who grew up in different parts of the country (or on a global level, the world) from a variety of walks of life, assuming that we’ll all have the same cookie cutter experience is asinine. According to Lexi Miller, a freshman from Long Valley, New Jersey, being away from home isn’t exactly like she expected. For Lexi, being away from home has enabled her to value where she’s from. “I appreciate my town a lot more. It’s so beautiful,” she said. The area we grow up in always holds a special place in our hearts; it just takes moving away to realize this. There’s something to be said for uprooting your entire life and leaving behind the familiarity of a childhood home. But staying close to home doesn’t guarantee anything. 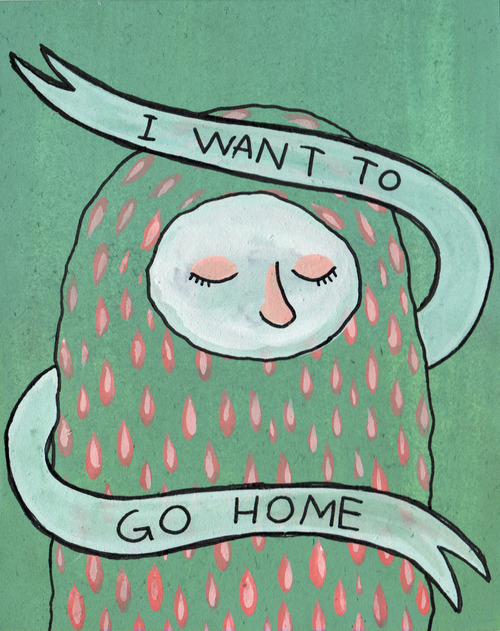 For many freshmen, dealing with homesickness is trying at best. Small and insignificant details can be the cause of that all too familiar nostalgic feeling that makes you miss something about home. Whether it’s seeing a dog on the college green or hearing a terrible joke your dad says all the time, homesickness can come in for the kill without much notice. It has immeasurable power over its victim, and its cure is the same as that of a hangover: time. The more time that passes, the better it gets until one day, missing your dog is more like a slight pang in your heart instead of a steal hand ripping your heart out of your chest. That’s the challenge: at the beginning of this tumultuous chapter, the ups and downs feel extreme, and it might take every fiber of our being to hold on. College classes certainly aren’t anything like the blow-off classes seniors in high school tend to take, but that doesn’t mean they’re impossible. Hang in there, bobkittens. This is just the beginning of an amazing ride.